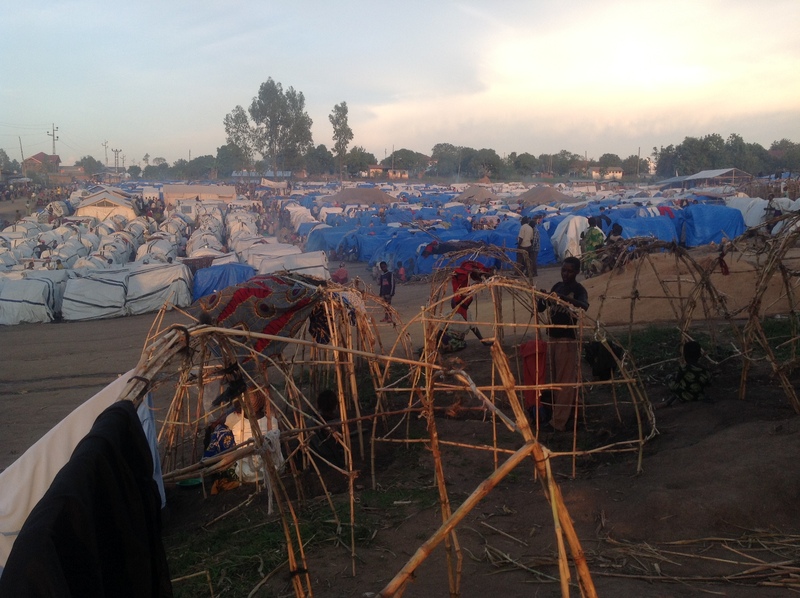 Violence has recently gotten worse in the Democratic Republic of the Congo. 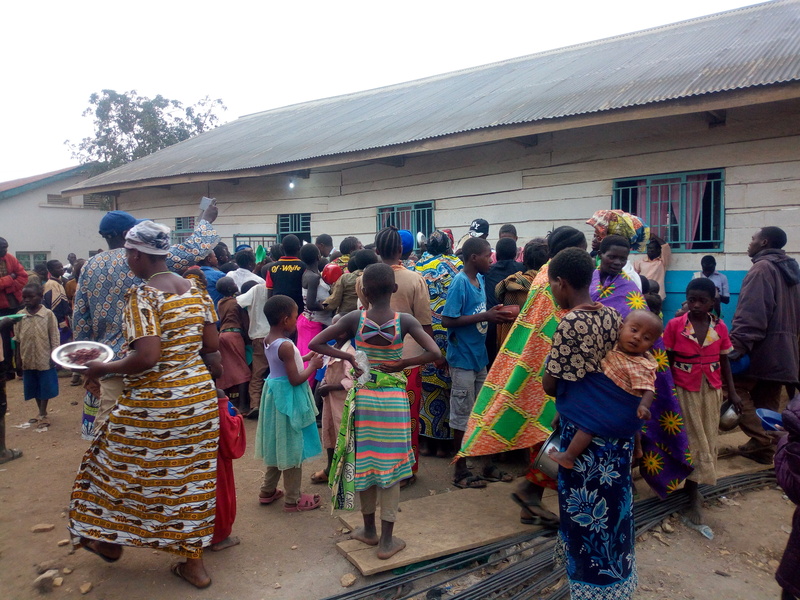 I was on a call a few days ago during which we learned of tens of thousands of displaced people, about two thousand of whom are now seeking help near a hospital in Bunia. 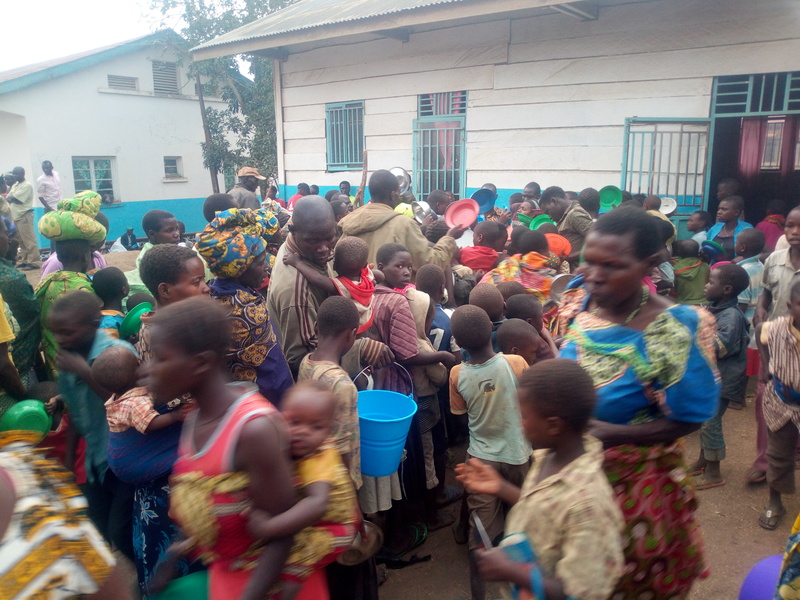 The Reverend Bisoke Balikenga sent us the photos you see here of families in Bunia in need of food, water, firewood, bedding, and schools for the children. 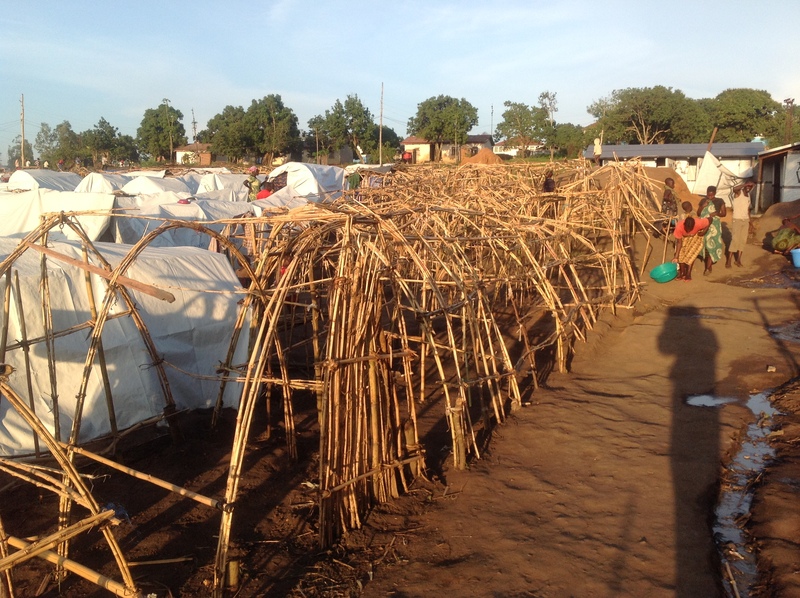 We are coordinating our aid efforts through Episcopal Relief and Development. Since 2015, I have been a part of the Congo Network group of the Episcopal Church. The group is chaired by the Rev. Canon Dr. Isaac Kawuki Mukasa (Africa Relations, Episcopal Church). I was nominated to join the Congo Network group by my Bishop, the Right Rev. Mary Gray-Reeves (of the Episcopal Diocese of El Camino Real, California). We meet by phone and online about quarterly to share information and coordinate support work. 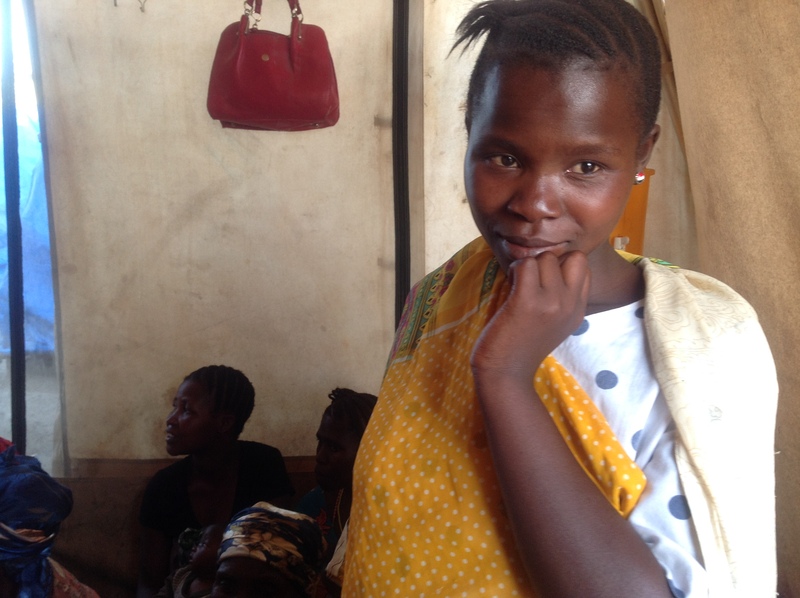 I have been taking the Congo Network minutes. 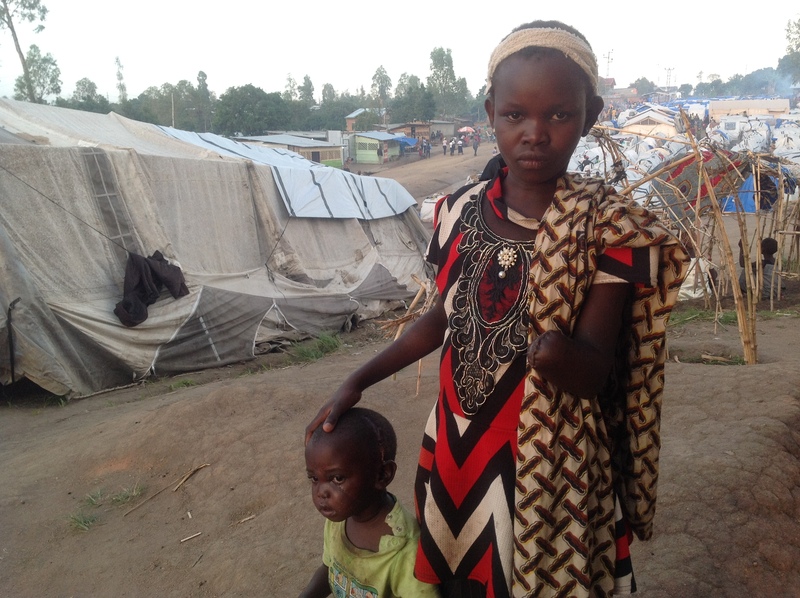 However, if I did not know about it directly from the Congo Network, I may not have heard about this crisis at all. I have to go searching for news of the Congo – it does not appear in my regular news sources. I have never been so aware of the limitations of the US media and how news is distributed. 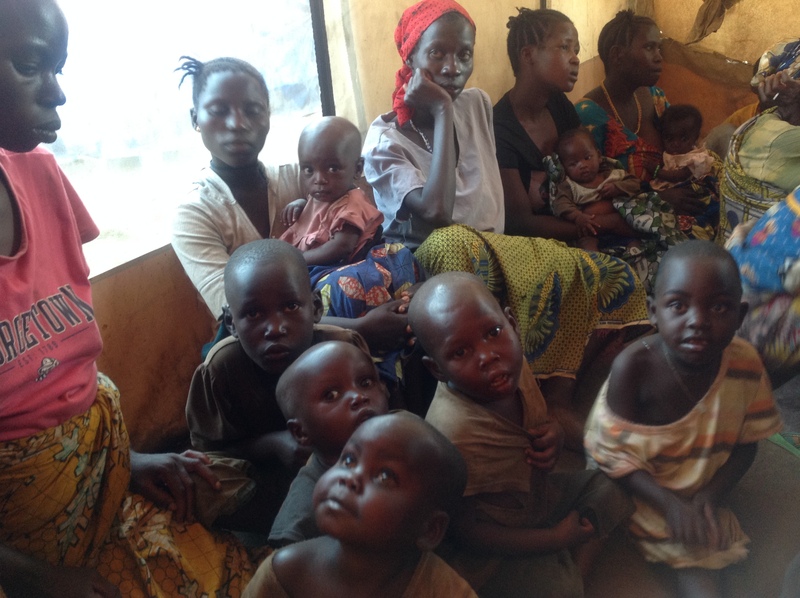 Congo is about 70% Christian and many of the displaced people are seeking help from their churches. Pope Francis has raised awareness by holding a day of prayer and fasting on 23 February for those in the Democratic Republic of the Congo and South Sudan. 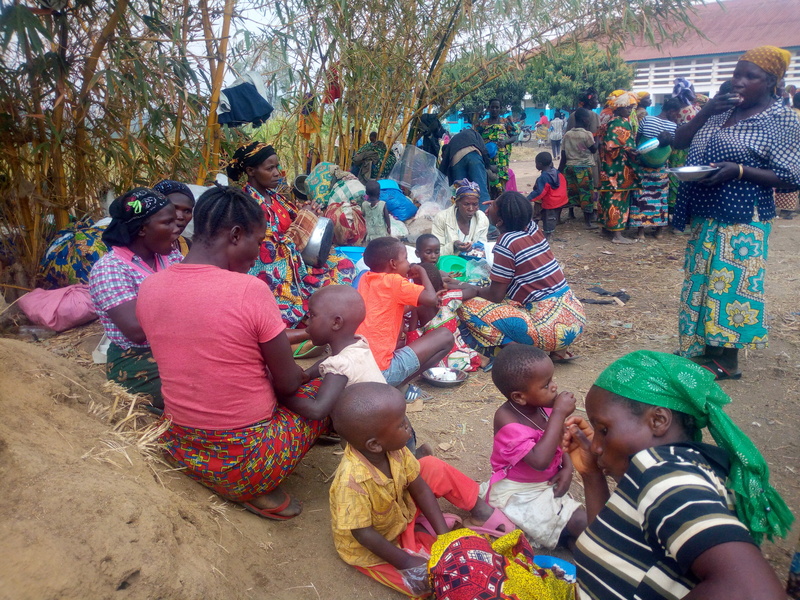 If you would like to help displaced people in the Congo, please donate to Episcopal Relief and Development (designate your donation to DRC).